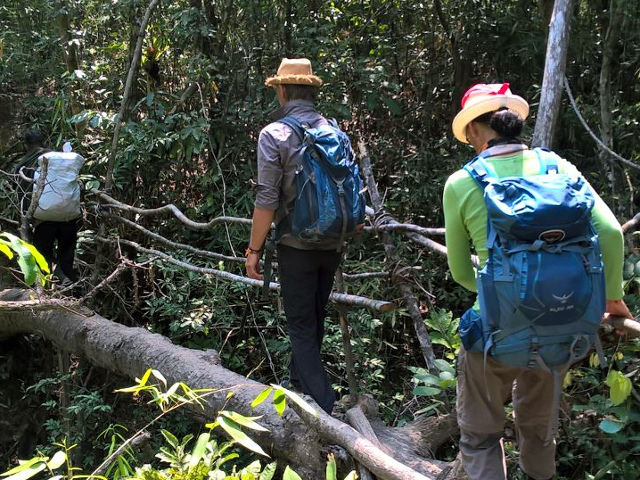 A truly authentic tour to experience the nature and the life in the rainforest of Cambodia. 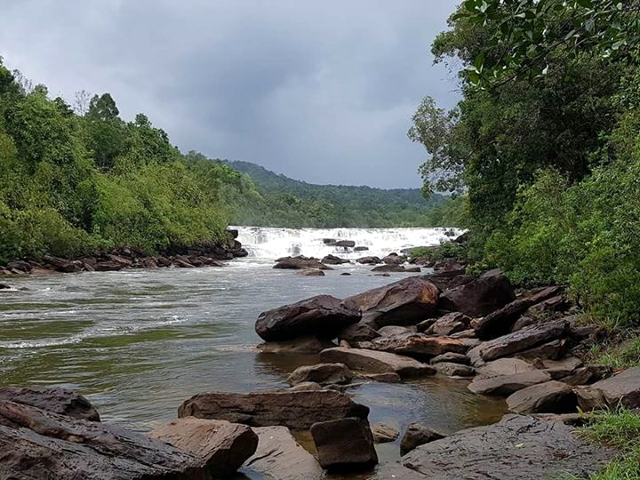 Depart from Phnom Penh/ Koh Kong/ Sihanuouk ville to reach Andoung Tuek where you will embark on a boat to get to a more remote part of Cambodia. 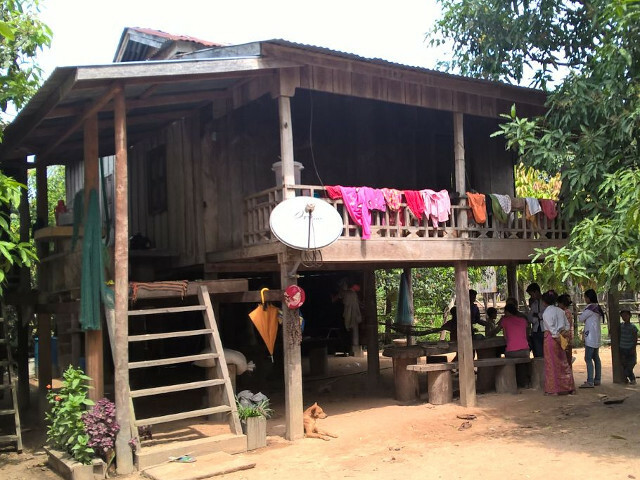 After approximately 1h 30min you arrive at the ecotourism community of CHI PHAT where you find your homestay / guesthouse. The next days are full of adventurous activities. Swimming at a small waterfall, trekking, motor and traditional row boat tour, bird watching, wildlife spotting at a pond, camping, special lunch cooked by a forest cook and beautiful sunrises and sunsets. 7:30 am – Departure to Chi Phat: In th morning our driver will pick you up at your Hotel in either Phnom Penh or Koh Kong or Sihanuouk Ville. We drive around 2-3 hour through the cambodian countryside to small port of Andoung Tuek village, located in south-western Cambodia, in Botumsakor District. 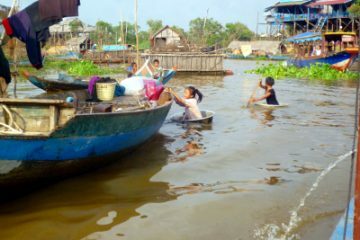 10:30 am – Boat to CHI PHAT: In Andoung Tuek village you meet our local guide who brings you to the motor boat which takes us across the Preak Piphot river to Chi Phat in about 1h 30 min. 12: 00 pm – Arrive in Chi Phat: Chi Phat is an ecotourism community which was started in 2007 by an NGO called Wildlife Alliance. 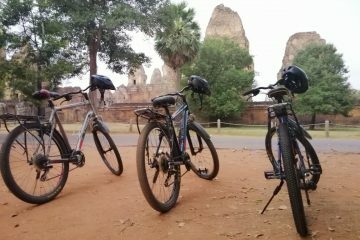 It attracted more and more tourists becuause of the good network of jungle trails and wildlife. After arrival we register at the Community-based ecotourism (CBET) office. 12: 30 pm – Lunch at CBET office: We have a local style lunch at CBET office. Afterwards you meet the local eco-community member and owner of your homestay. Our guide makes sure that you feel comfortable in your accomodation. You some time to relax and preapare for the first small trek. 13: 30 pm – Trek and Swim at a waterfall: Walk around 2km/1.3mi to nearby Chhay Chrey rapids with a local guide. Swim, relax and enjoy the tranquility of the environment. 15: 30 pm – Bold Mountain and Sunset Point: A CBET motor taxi picks you up from the water fall to visit Bold Mountain and sunset point. Enjoy the sunset view and return to your home stay for the night. 18: 30 pm – Dinner: Dinner at CBET office in Chi Phat. After dinner you can meet the local people who together decided to establish the community Based Ecotourism project. In contrast to private tourist attractions the management decisions are done by the community. By that it is assured that the culutre, nature and well-being of the community and its sourroundings can be protected and conserved. This is the main reason why Ecotourism is sustainable and authentic. 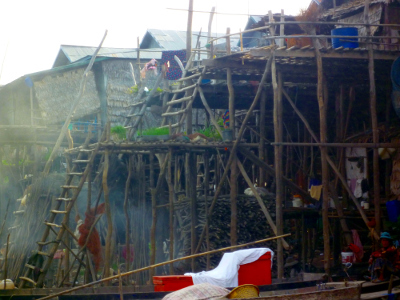 10:00 am – Trekking to Veal Ta Prak: Arrive in Domnak Khos and start trekking to Veal Ta Prak with local guide. 17:00 pm – Trekking to Veal Ta Prak: Evening walk to the nearby Veal Ta Prak pond to try spotting wild animals which come to the pond, come back to camp site and have dinner made by forest cook. Overnight: Overnight at Antong Prang camp site. 05:30 am – Wildlife Spotting: Walk to the nearby Veal Ta Prak pond to try spotting wild animals. 8:00 am – Trek to Chi Phat: Breakfast at camp site made by our forest cook and start trekking to the Veal Ta Prak junction and continue to Chi Phat Commune. 12:00 pm – Lunch: Have lunch at CBET office and relax in the village. 7:00 pm – Dinner: Dinner at CBET office. Overnight: Overnight at a home stay/ guesthouse. 08:00 am – Breakfast: Breakfast at CBET office. 09:30 am – Departure: Depart Chi Phat. 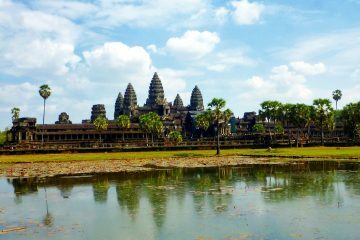 11:00 am – Andoung Tuek Arrive in to Angdoung Tuek and depart to PNH/ SNV/KK (organized by Angkor Wat Tours).